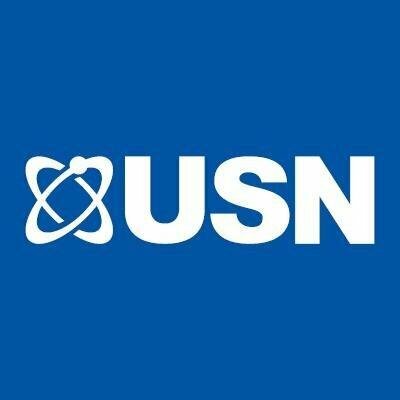 Pure Protein from USN is one of their best selling products and has been for many years. The reason being that it is such as fantastic blend of protein that also taste great and is generally well priced. 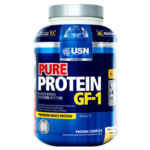 USN Pure Protein GF-1, commonly referred to as USN Pure Protein or USN IGF has had a couple of name changes over the past few years. 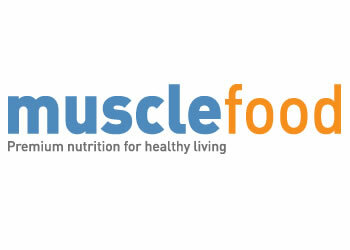 This has been carried out so that the company complies with labelling laws for supplements. Proudly powered by The Review Site | Theme: SuperMag by The Review Site.